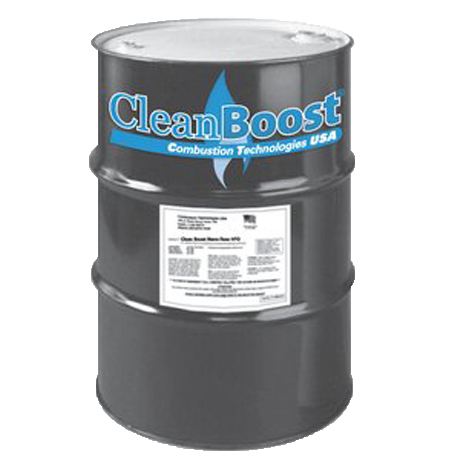 CleanBoost Nano-Spray Gold PLS 55 gal Drum - ON SALE! Get a 55 gallon barrel of CleanBoost Nano-Spray Gold Penetrating Lubricant Spray by Combustion Technologies to protect metal surfaces, penetrate rust and dirt, and lubricate bushings, springs, hinges, slides, and more. PLS Gold does not contain aerosols, harmful materials, or harmful propellants.